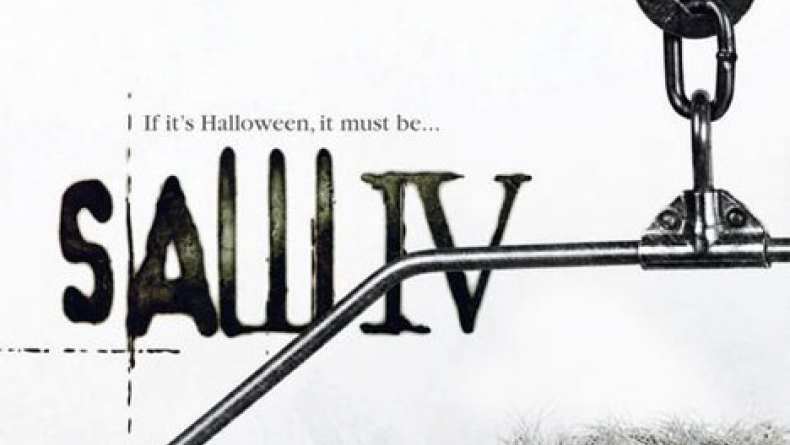 Trailer for the Unrated Edition of Saw IV. Jigsaw, as well as his apprentice Amanda, have died. After hearing of Detective Kerry's murder, two veteran FBI agents, Agent Strahm and Agent Perez, assist Detective Hoffman in sorting out the remains of Jigsaw's last game. However, SWAT Team Commander Rigg has been put into a deadly game himself, and has only an hour and a half to prevail over a series of twisted, horrifying traps to save an old friend, as well as himself, from a grisly demise.